Concrete sleepers are perfect for creating retaining walls, garden edging, stepping stones and pathways. As well as being easy to install, they’re low maintenance, durable and cost-effective. We’re proud to be agents for both Structural Concrete Sleepers and Ozlogs. 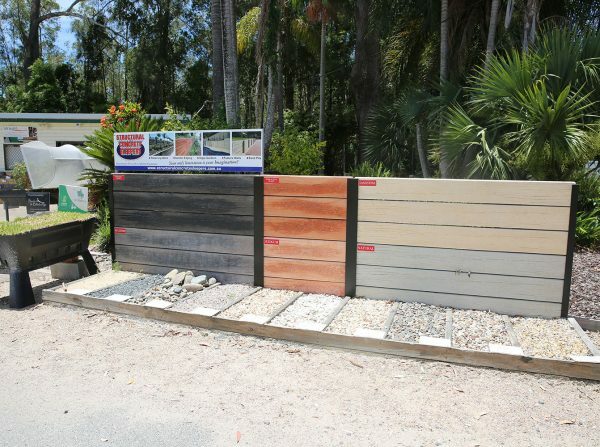 Structural Concrete Sleepers are innovative in design with the natural look of timber but produced with the durability and reinforcement of concrete. 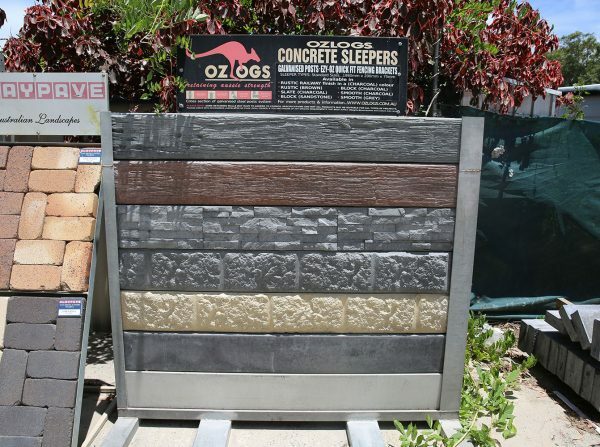 Ozlogs are designed to look like railway sleepers and offer superior strength and durability. 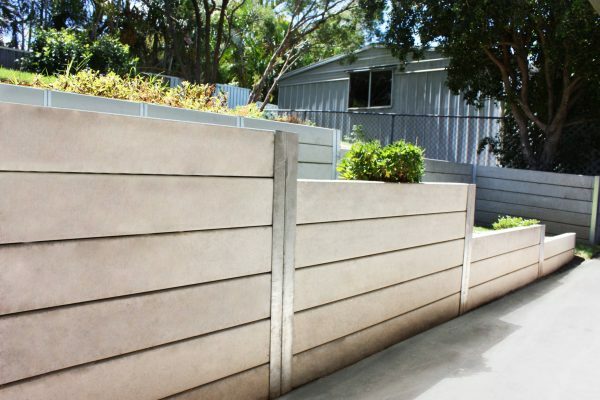 We also carry all of the hardware required to build a structurally sound retaining walls as well as precast concrete garden edging, steppers and tree surrounds.